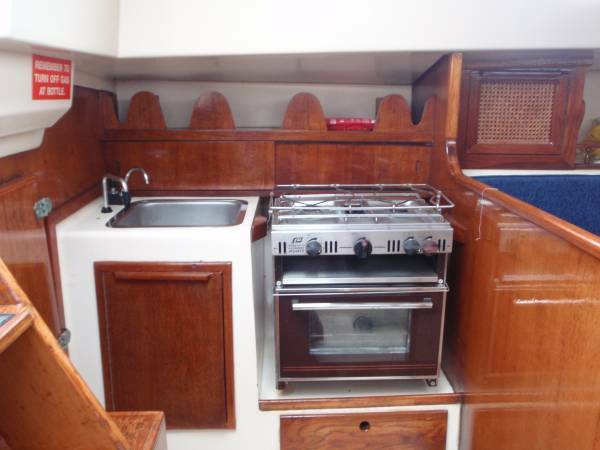 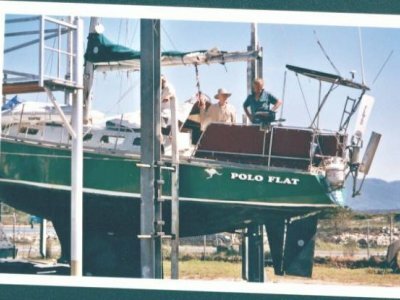 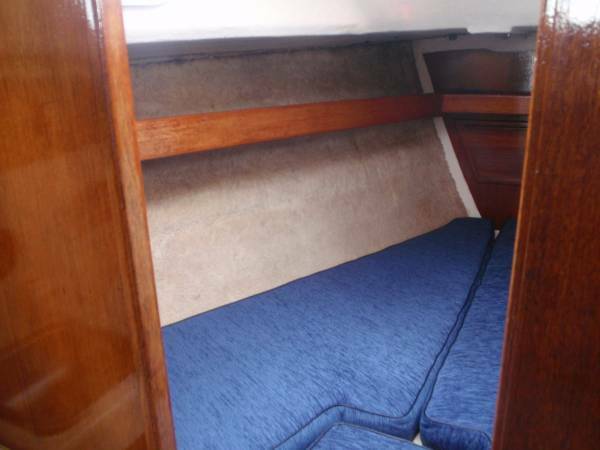 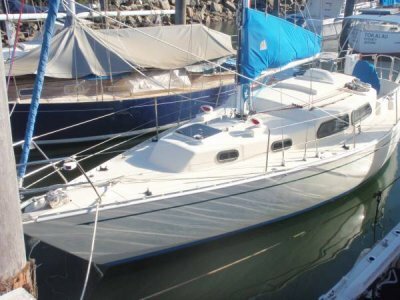 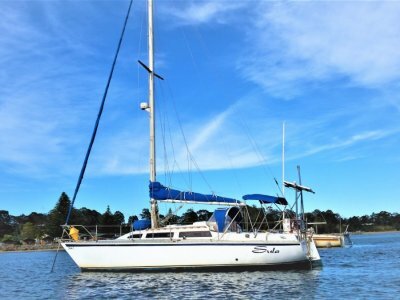 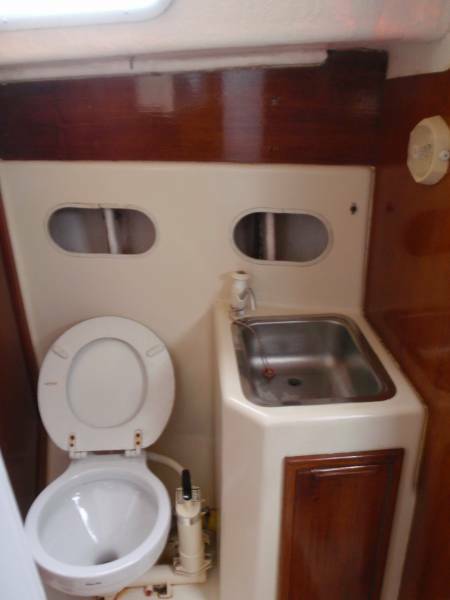 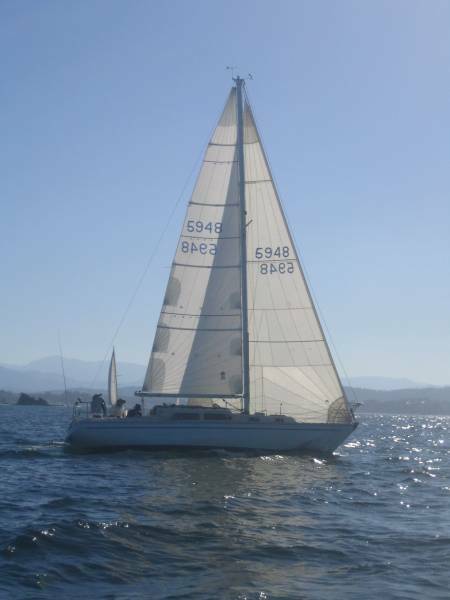 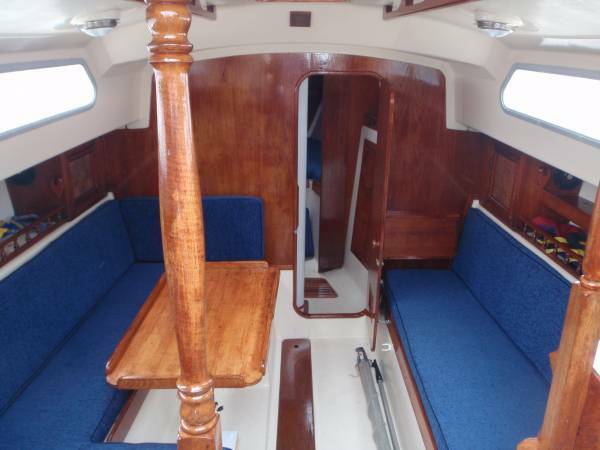 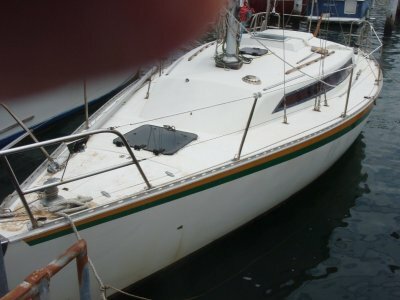 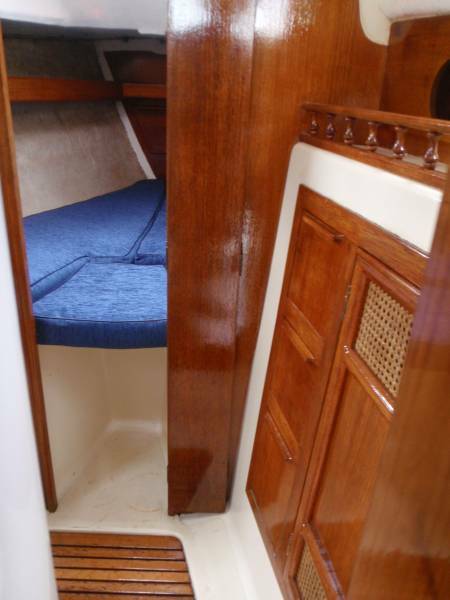 Australian built and highly regarded production boat, well equipped and maintained with wheel steering. 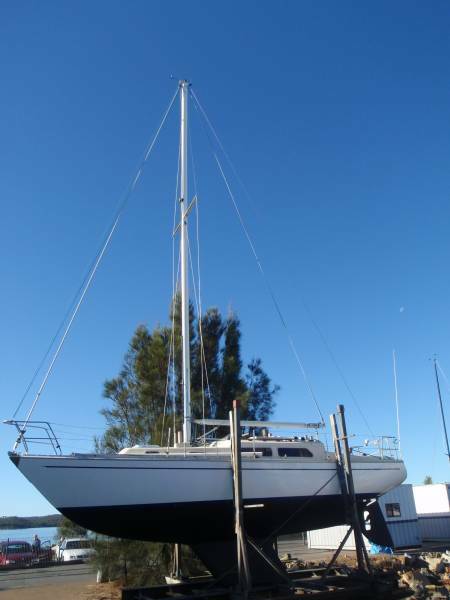 Berth in Batemans Bay Marina. 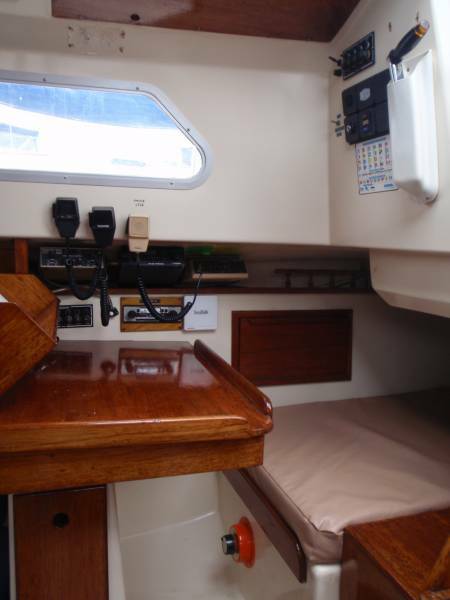 Nav lights, deck lights, cabin lights, 2 Gel batteries.